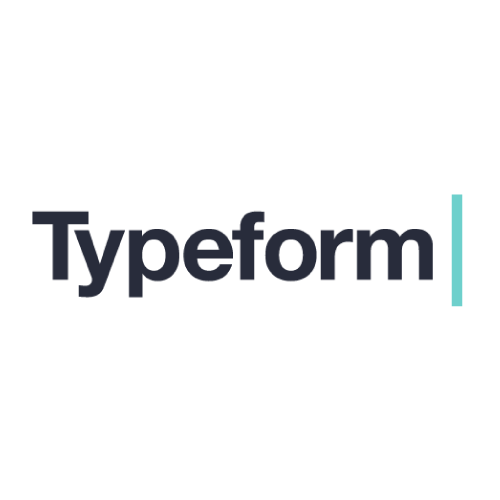 Typeform lets you create beautiful, mobile-ready online forms and surveys. We call them typeforms, and they mix human creativity with the power of modern, cross-device web technology to create new ways of asking questions online. 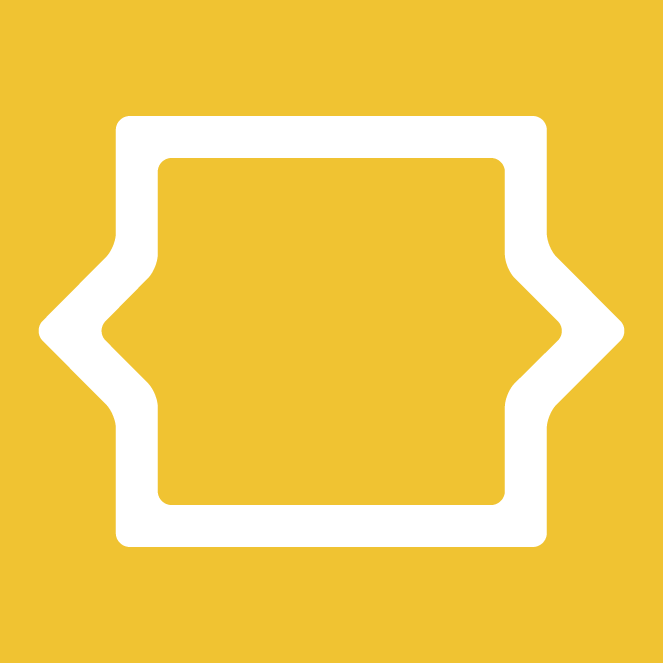 Create your free CORE account at Typeform.com, and start asking better questions online today. 50% off for 6 months on the PRO plan. Only new Typeform Pro plan customers are eligible. 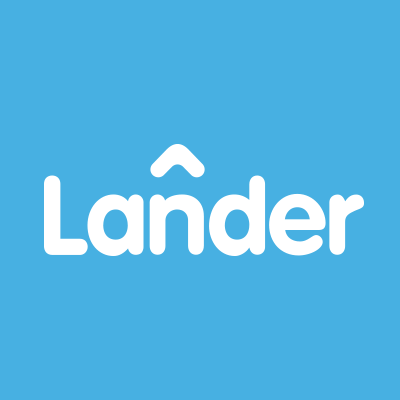 LemonStand is the best eCommerce platform for retailers who want to grow their business. Rank higher and sell more with a beautiful customized online store. Create and A/B test beautiful landing pages for your online marketing campaigns using an easy step-by-step process.